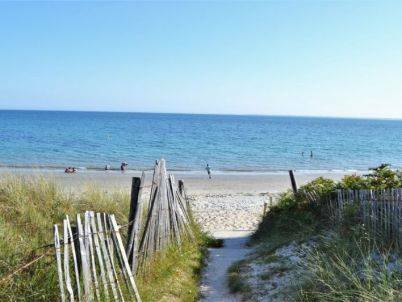 Once you leave the harbour of La Trinité-sur-Mer, you will quickly find fine sandy beaches! 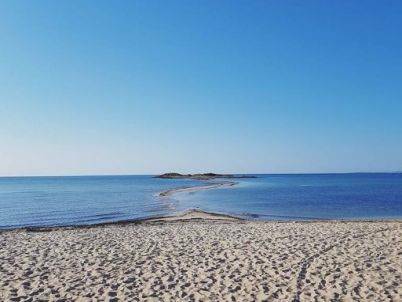 If you want to take a bath, you will for sure love them at high tide and people who want to fish small shellfish will definitively love these beaches at low tide. 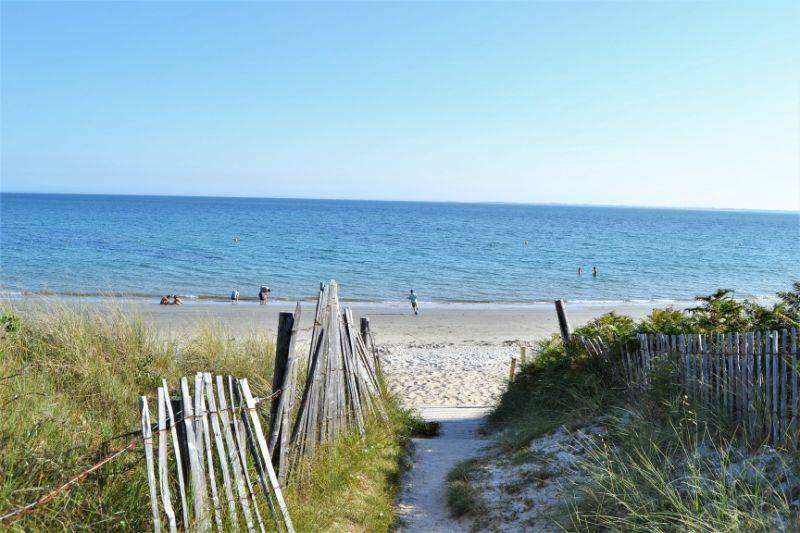 If you come at La Trinité-sur-Mer you will discover for example beaches of Port Birren, Men Allen and Kerbihan, which are all east exposed. 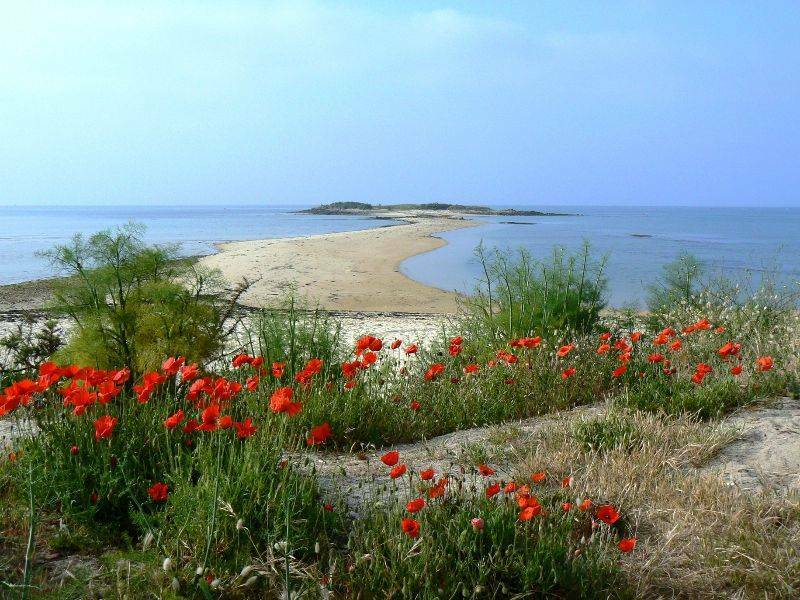 If you want to have a walk do not hesitate to go on the coastal path that goes along different beaches. Spend a nice time for 1h30 on this path with on one side beaches and waves and on the other side beautiful sea houses. 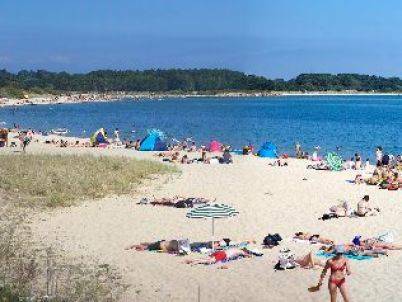 The two main beaches of our region are facing south and are found as you leave La Trinité-sur-Mer towards Carnac Plage: Kervillen and Men-Du. 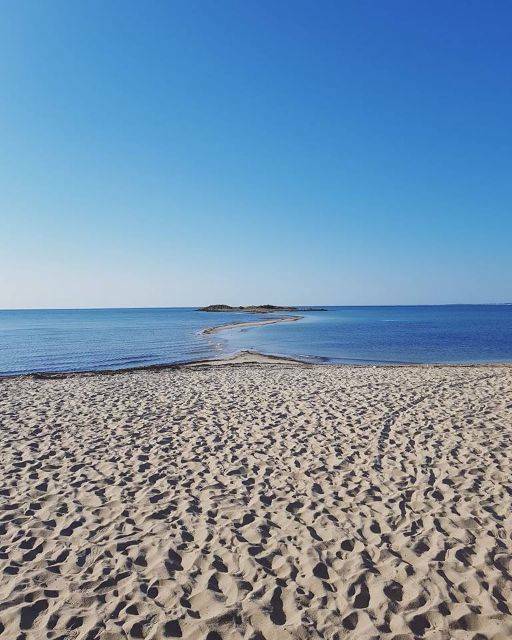 These two beaches are the best for families with their stretches of fine sand and safe shallow water, suitable for beach games as well as getting a tan! 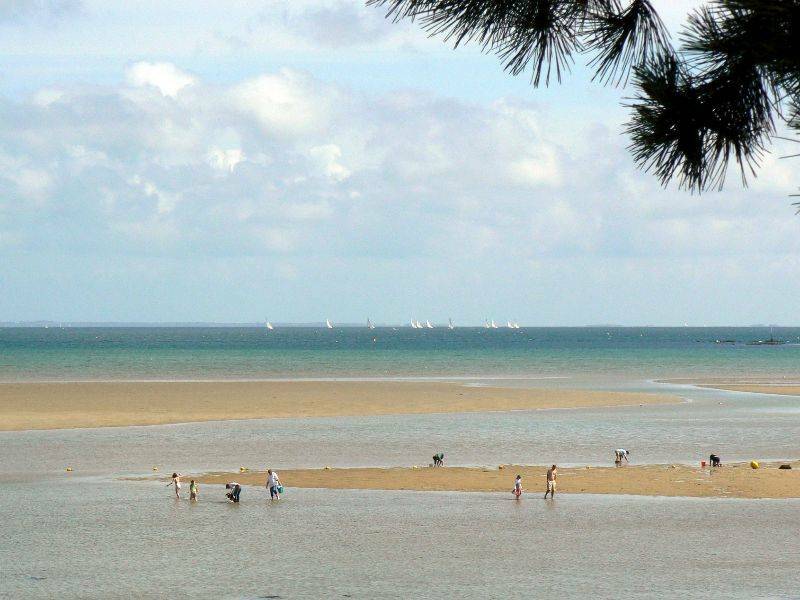 Note: from July until the end of August, a daily free shuttle connects the Kervilor campsite with beaches and the harbour: Le Trinibus. This is particularly useful since you can leave your car at the campsite.